So what’s the best way for a market leader with the most innovative products of their kind to reach out to new customers without compromising their already strong market position? Focus on what makes their instruments great in the first place. 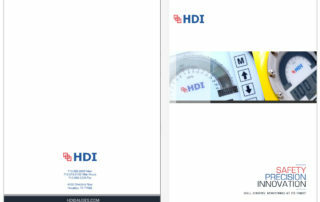 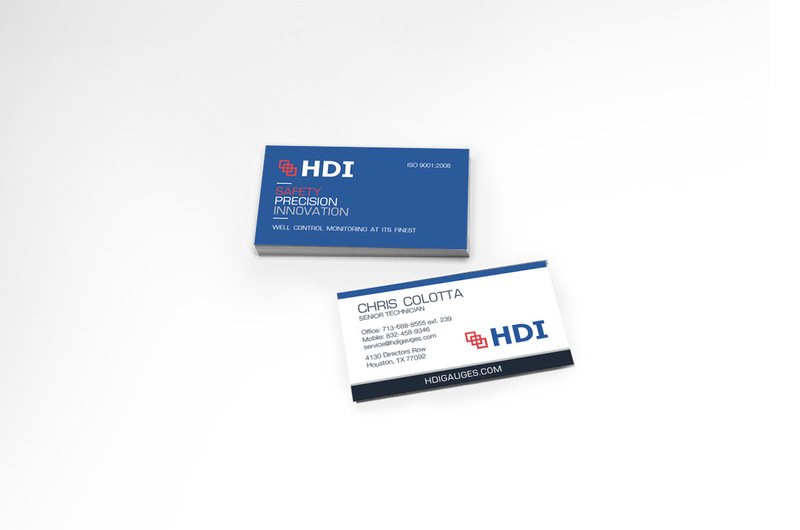 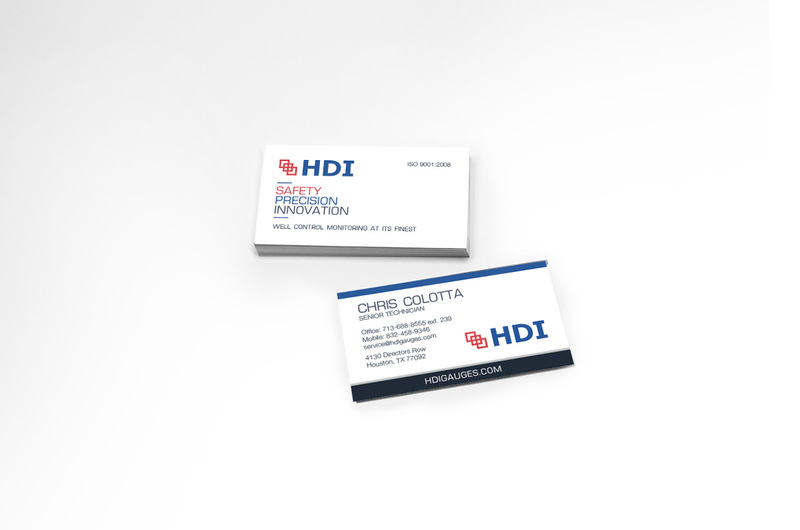 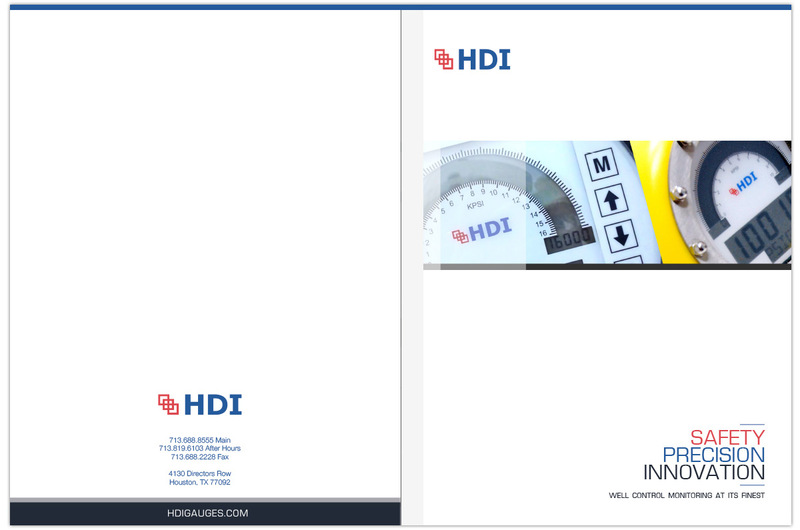 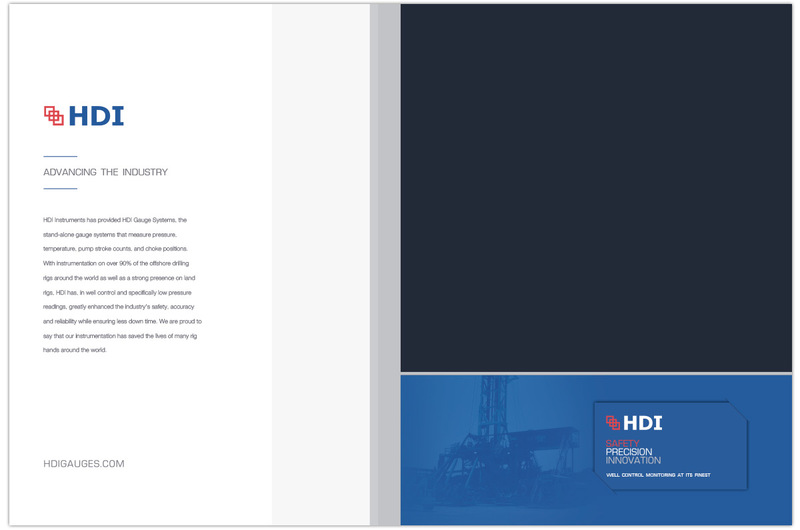 By representing HDI’s pressure monitoring instruments in a way that reflects the features that make them great, ODDS gave HDI a look that would present their products as vital no matter what industry audience was interacting with the brand. 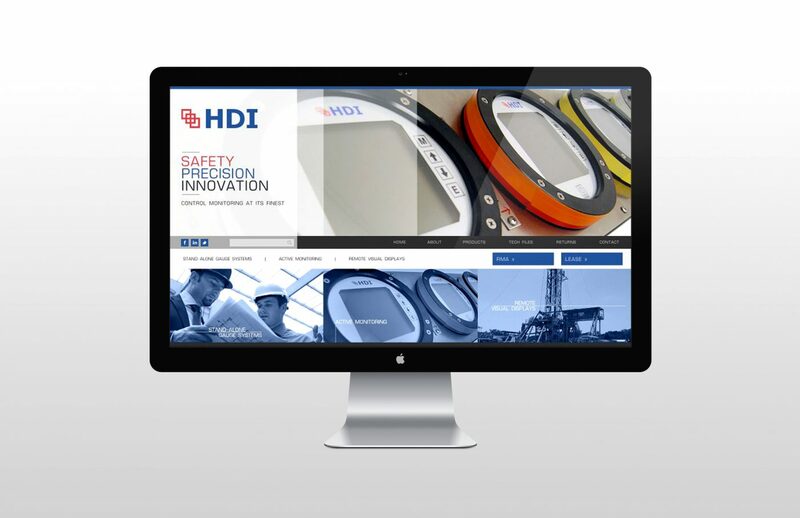 Successfully created new brand look and feel that reflected the vital features and benefits of HDI’s products and services. 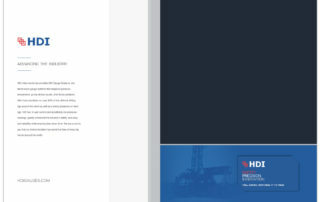 Completed graphic overhaul including high quality updates of print and web materials. Developed a new website with an intuitive user interface that reflects their products.